No, that's not me. Hahaha....yes, that's Maricel Soriano. I got that picture from Photobucket. I can't find any other picture where she's smiling. Why am I looking for a picture of her smiling? Because I keep getting comments that I look like her. Surprising, huh? And since I was smiling in the pictures I'm told I *look* like her , I tried to look for one where she's also smiling. Here's the bigger version of that picture of mine up top. 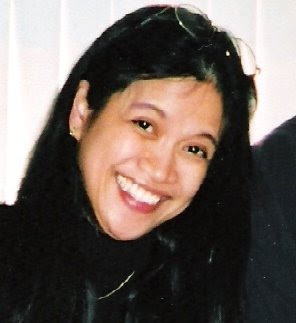 This is also the picture I have in my high school alumni's website...and a few of my former HS classmates said that I look like her as well. Ha! Hmmm...do you think I should start posing as her??? I'd probably make a few cents here and there, ya know? LOL...nah...I can't always smile like that. The husband said that maybe I should change my picture and see if I get the same comment. Hmm...I'd probably give that a try. Kamukha mo talaga sis.You are as prettier.hehehheheh! Have a tag for you. i totally agree! maybe you should also do the arching of eyebrow, sing and dance I AM WHAT I AM! maria na maria ka! hahaha! uy, oo nga may hawig nga kayo! 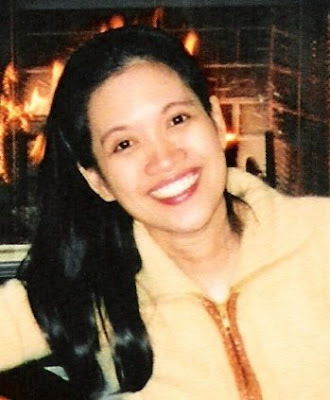 buti ka pa may kamukhang artista..he he..
you do look like her... may angle na kamukha mo sya... hehehe... you know my oldest sister used to get a lot of comments na kamukha daw din nya si maricel soriano.. pati ang pagkataray..lol..
anyway.. got an award for you here.. HALA!!!.. .oo sis you two look alike, she smiles the same way as you do.. what more sa personal, now i'm much more trigger of seeing you personally. 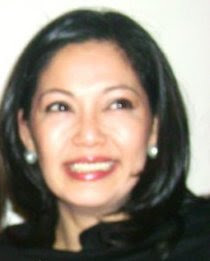 magpapicture dayon para ingnon nko sa among bukid nakita na jud nko si maricel soriano..
Long lost sister mo ata si Maria eh! For me, mas maganda ka sa kanya ng isang paligo, ahehe! I nominated you for an award in my blog.